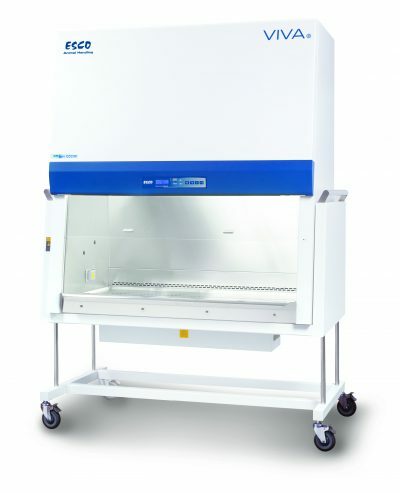 The Universal Animal Containment Workstation provides Biosafety Cabinet Class II performance to help protect investigators and animal handlers from animal exposure which can create occupational hazards such as asthma and allergies. 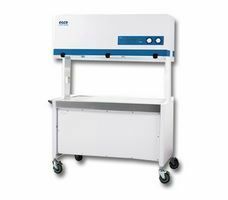 In addition, the Universal Workstation can be used for a variety of general laboratory applications which require clean air and containment. 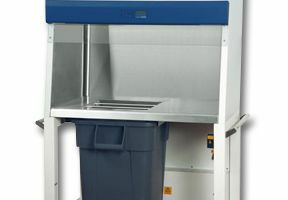 The Workstation protects the user from airborne contaminants during cage changing and other procedures. It protects animals from external and cross contamination, and protects the environment from particulate emissions. 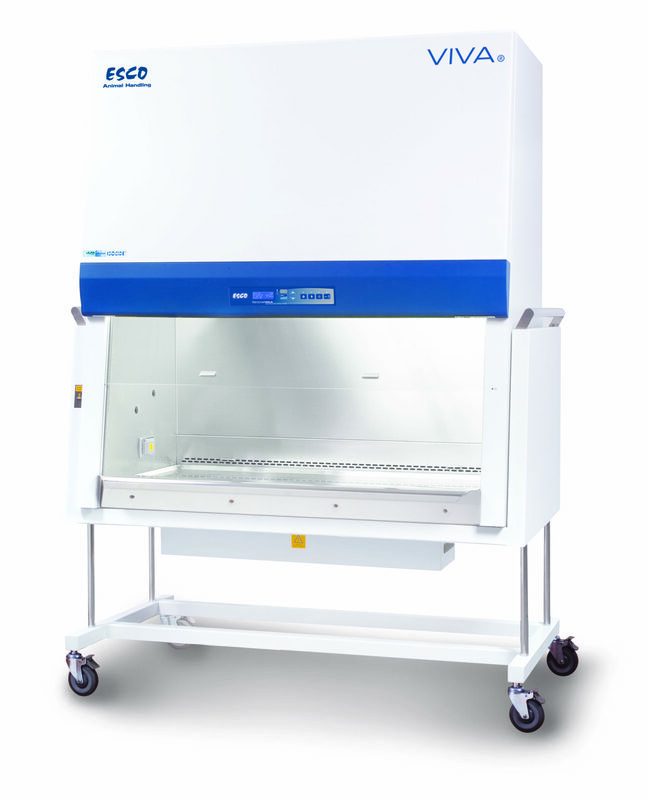 VIVA® Universal Workstation draws on our experience of over 35 years in laminar air flow technology. 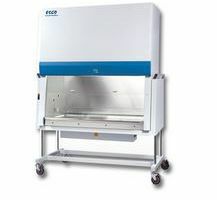 The enclosure employs two independently balanced ULPA filtration modules and an airflow recirculating design similar to a Class II Type A2 biosafety cabinet. This delivers safety benefits for your animals and operators. In addition, the VIVA® Universal Workstation represents a complete solution to your need for operator comfort. These include designs for enhanced ergonomics and protection from odors common in animal handling operations. (W x D x H) 56" x 32.1" x 59.4"
62.4" x 33.5" x 88" with stand 79.9" x 32.1" x 59.4"
(W x D x H) 50" x 24.5" x 26.7" 73.6" x 24.4" x 26.7"